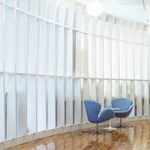 Unique flexible design, dramatic 3 floor interior staircase, windowed offices & gorgeous wood floors. 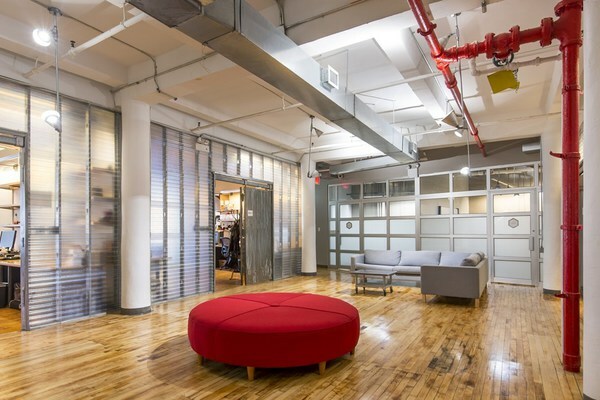 Vibrant three story work space in the heart of Silicon Alley. 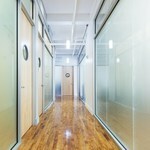 Feel the buzz in a community environment with windowed offices, gorgeous wood floors and a dramatic interior staircase. 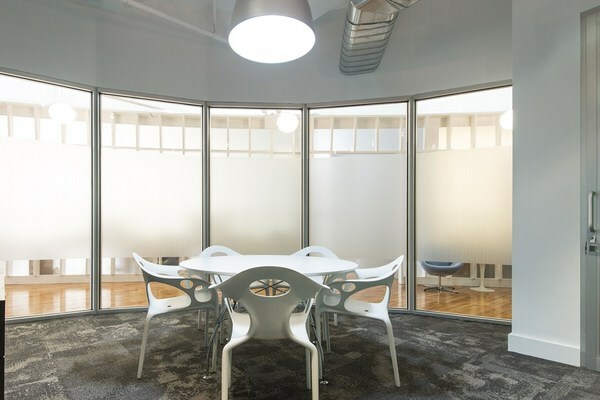 Discover more about this location, the spaces and the people already doing great things here. 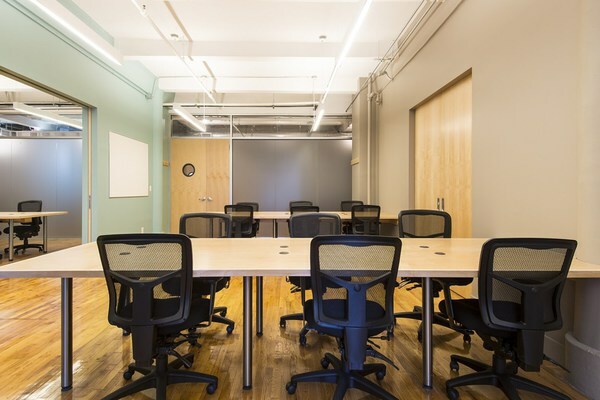 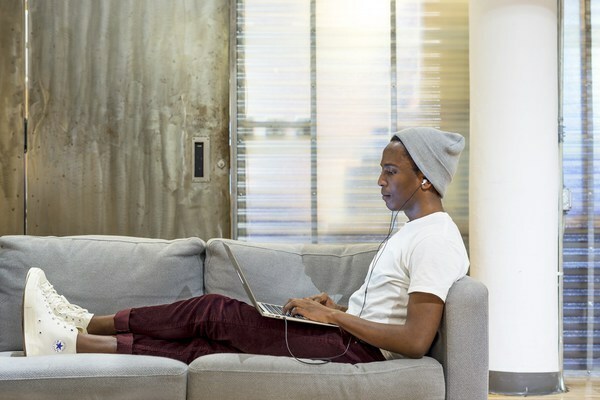 TechSpace Union Square is New York’s premier office space work environment that provides the ideal solution for companies seeking flexible office space and coworking location. 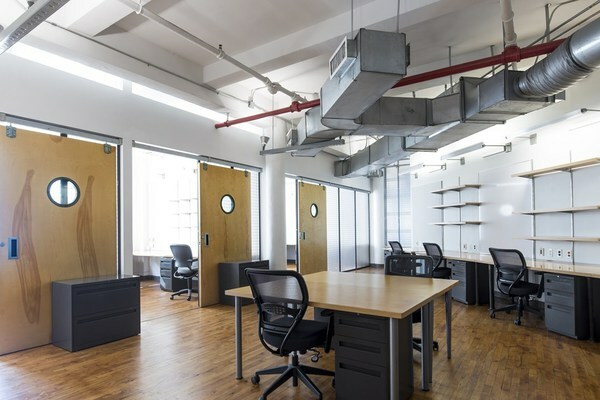 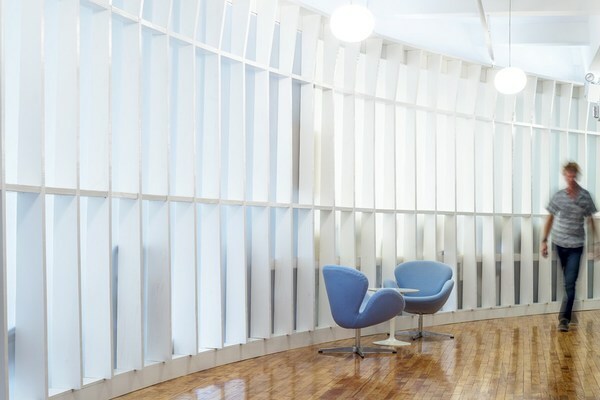 This office space is located in the heart of Silicon Alley in New York and encompasses three floors with over 60,000 square-feet of premium real estate. 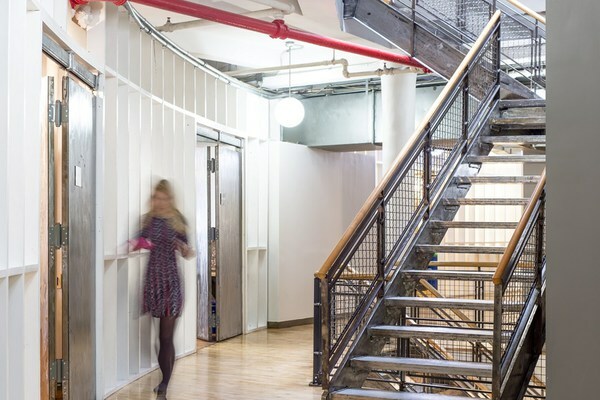 Our Union Square facility boasts 105 office suites and 585 workspaces to support your growing business needs. 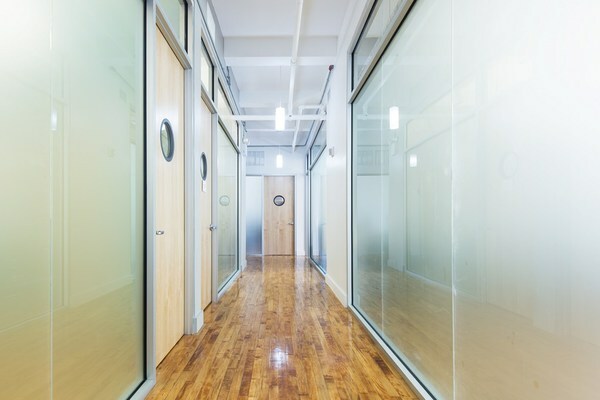 TechSpace Union Square incorporates a unique spatial, modern and flexible office design, a dramatic three floor interior staircase, windowed offices, and gorgeous wood floors. 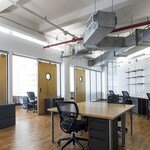 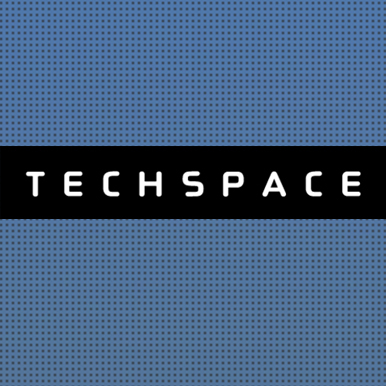 TechSpace Union Square is New York City's hot-spot for successful companies and entrepreneurs in technology, social media, ecommerce, app and software development, and other venture capital backed start-ups.